PDF(en) software inside your own company! PDFen offers you the possibility to install your own conversion software / tool within the infrastructure of your own company. Files are converted without leaving the 'premises'. Do you want to know more? Please contact us so that we can offer you a customized offer. PDFen.com has what are you looking for, but you don't want it as a cloud solution. Although PDFen.com is a secure cloud solution, we also understand that it is not desirable for some companies that documents be offered over the internet at PDFen.com for conversion. In that case you could consider installing our conversion software in your own infrastructure and using the conversion options that we also offer at PDFen.com (and more if necessary). What does the PDFen conversion software offer? 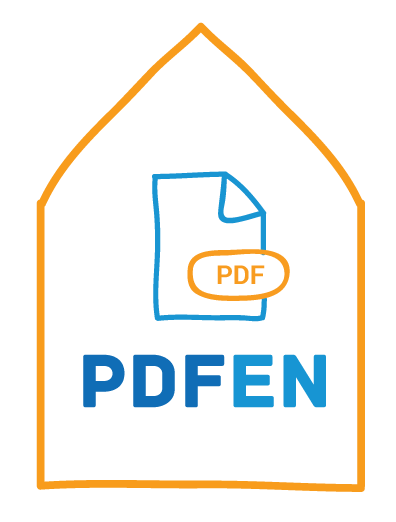 Read more about it in "Supported file formats at PDFen"
When is the PDFen conversion software an option for your company? Naturally, PDFen provides appropriate support for installation, maintenance and questions. You also receive regular updates of the software. If you want to know more, do not hesitate to contact us, so that we can offer you a customized offer!